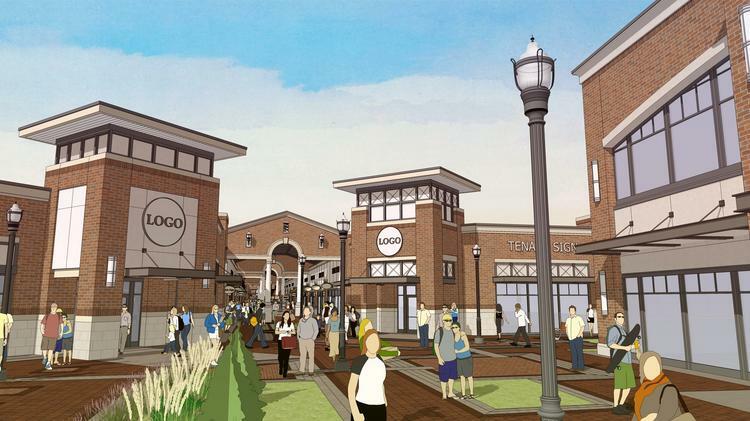 Baltimore based Paragon Outlets was to build a 100 store outlet mall in White Marsh, Maryland, Baltimore County. The project is now in limbo. This project was said to create hundreds of new jobs and today it’s just an open field off of I-95. In November, Paragon shut it’s doors and abruptly let all of their staff go. According to Paragon, it’s failed White Marsh project was another sign that brick and mortar retail is failing due to increased online competition. Big box declining brick and mortar sales is no secret. Declining sales have been reported by Macy’s, Nordstroms, JC Penney and Sears, just to name a few. The White Marsh project never had an easy ride. The project had much controversy since its unveiling in 2014 but was cleared to move forward. It appears that supporting officials of this project like 6th District County Councilwoman Cathy Bevins and Baltimore County Executive Kevin Kamenetz have declined to comment on their thoughts pertaining to the closing of Paragon and their concerns of this project ever moving forward. This property is now up for sale. The state of Maryland’s business license for Paragon Outlets White Marsh LLC was forfeited on December 23, 2016. We welcome your thoughts and opinions.